The MC-7 LED display system delivers outstanding picture quality for demanding indoor and outdoor applications where ultra-high resolution image quality is essential. 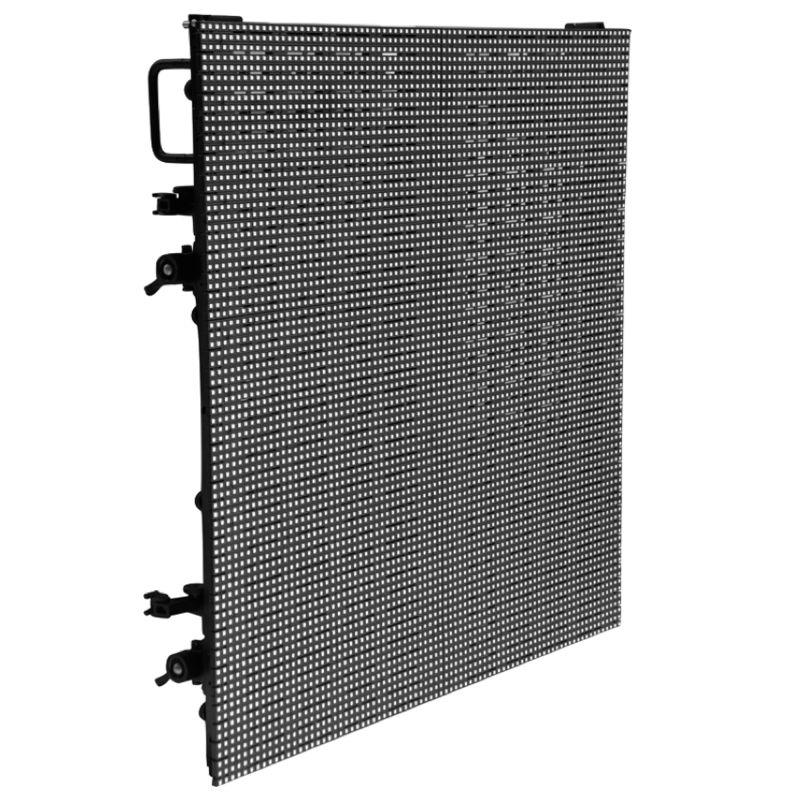 This advanced 7mm screen is the first curvable LED system having the ability to curve both concave and convex. It features a 140° angle for maximum audience impact. MC-7 employs next-generation display technology developed specifically for the demanding rental and touring markets. By using magnets, assembling has never been so easy and can be handled by a single person. MC-7 is ideal for outdoor pro touring portable installations.